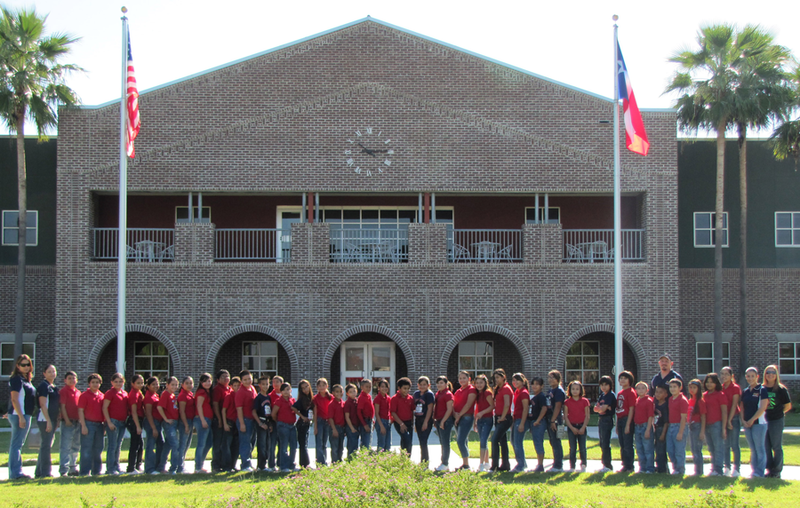 As part of John & Olive Hinojosa Elementary's initiative to get students interested in college, our campus sent forty students to South Texas College in Rio Grande City for a campus orientation on October 7, 2010. Mr. Ruben Saenz welcomed our students, and the friendly staff took them on a tour of the campus and talked about the different departments and career opportunitiies that the campus offers. It is important that students at the elementary level know that it's never too early to start planning for the future.